Anime in the Limelight is BAAACCCKK!! click here! Check out this article on Hawaii's Comic Artists! Our New Site is LIVE at www.limemediahawaii.com! Please pardon, our home site was supported by Google and due to recent changes, We are te,porarilt shifting some of our links here as google no longer supports the format they're in. 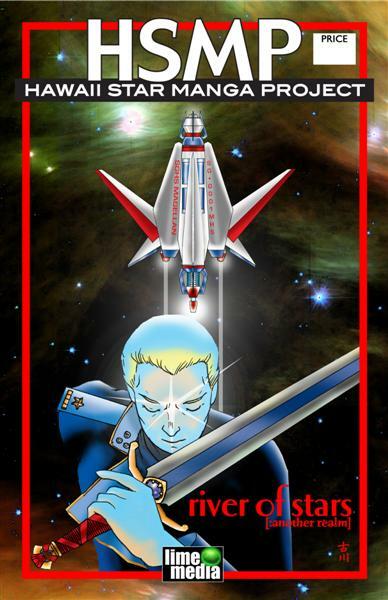 The HAWAII STAR MANGA PROJECT is a new, biweekly Hawaii-based comic book ala "Shonen Jump" or "2000 AD" featuring a range of original stories by Hawaii's talented artists! Initial features include Green Tea Works acclaimed The Hylanthean (high fantasy), Code III (anti paranormal police vs superpowered villains) Aumakua, a supernatural Paranormal slice of like take from Kiiola Productions, Tobias Wah Vampire Hunter, River of Stars (hard hitting illustrated science fiction) by L K Grant. Manga from Aaron Yamasato's Blood of the Samurai & Ninja EX are currently in pending development,and we are currently negotiating for Sam Campos' Pineapple Man comic and a Photo Manga based on his new TV series, Dragonfly. More features are coming. Why not YOURS? We are currently accepting proposals for comic projects & illustrated fiction. HSMP is creating a level playing field for all comic & manga Artists that wish to submit! Please see our Submissions Guidelines for more info! 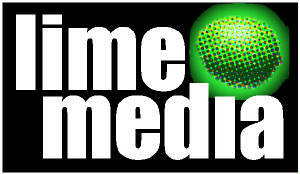 We welcome suggestions for our new web site @ www.limemediahawaii.com! It's still raw, and if you have ideas, suggestions or questions please use the handy survey form. To expedite the Submissions process, we request that all Creators submit PROPOSAL PACKAGES per our Sub Guide for consideration! WE are ALWAYS accepting Proposals for new Projects. OUR NEW WEBSITE AT WWW.LIMEMEDIAHAWAII.COM IS UP AND RUNNING!! Due to the Google Sites SNAFU we will be using this site as our webring link site TFN. Please use the link above to access our main website, We apologize for the difficulty. What can we do to improve the submissions info or site? Any questions we can help with? What radio station(s) do you listen to, and WHEN? STEAL THIS LINK!! RIGHT CLICK ME!! Our NEW LINK is ready to STEAL!! We seek to challenge our limits and hone our skills to the utmost.